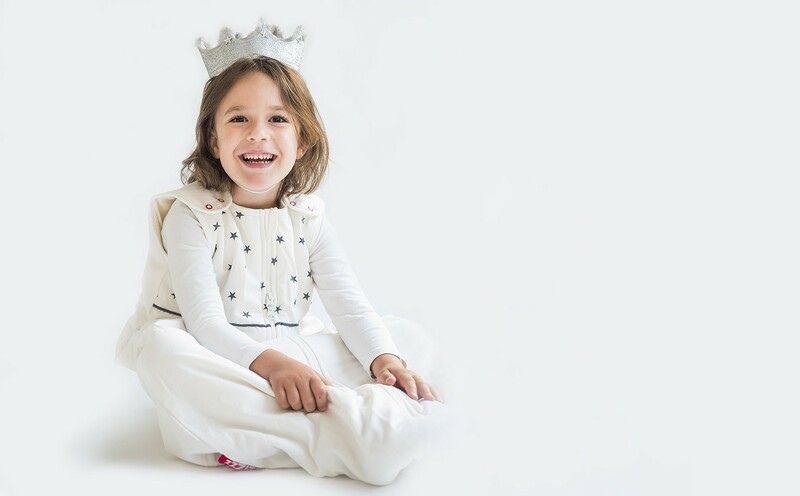 At Zizzz, we create our duvets and baby sleeping bags around three principles: comfort, breathability and sustainability. To ensure your comfort, we use the softest organic fabrics we can find. 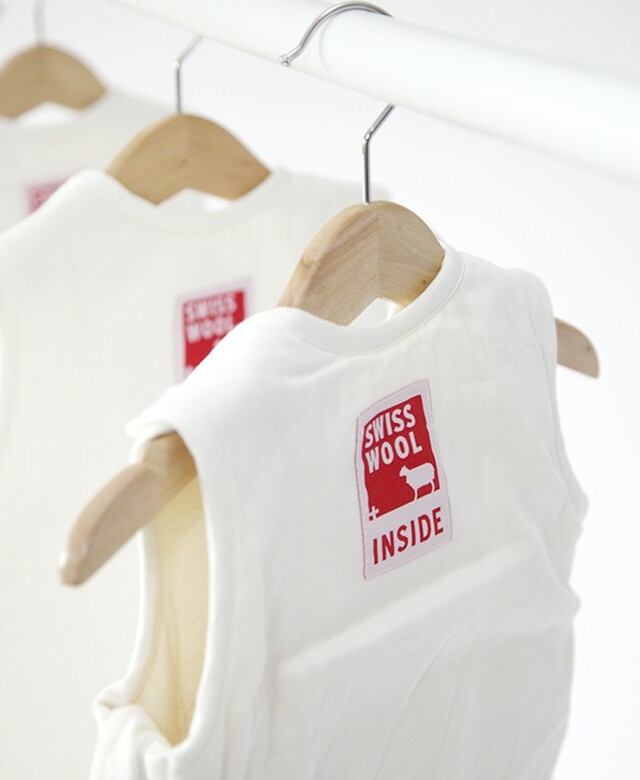 We fill our duvets and baby sleeping bags with Swisswool, due to its unique breathability. Finally, we adhere to the most sustainable practices we can because it’s simply the right thing to do.